Collection 8 of Kim Diehl's Whatnots Club is in full swing. 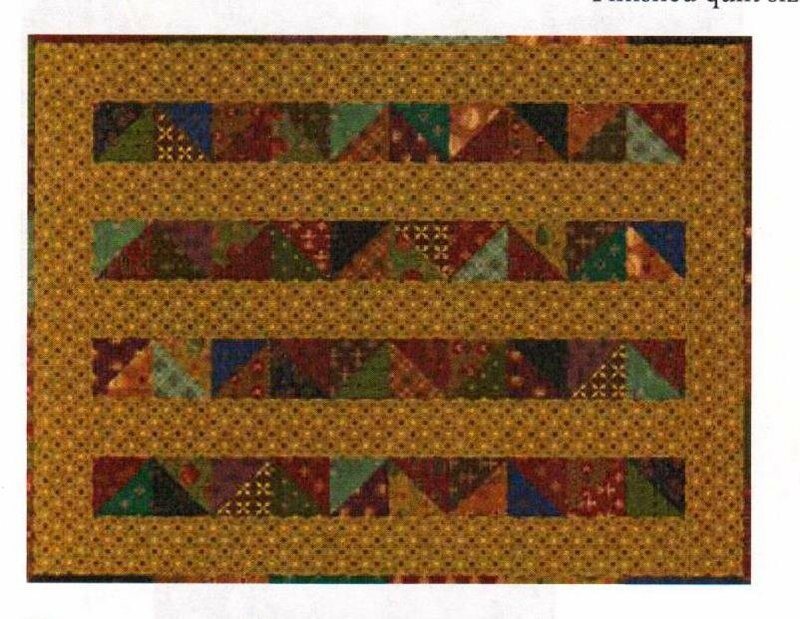 There will be 8 wonderful quilts in this collection. Each is adorable and quick-to-sew, featuring fabrics from "Wit and Wisdom" line. Included in the project pattern that comes with each fabric kit are extra little snippets and morsels from Kim. Expect recipes, sewing tips & tricks, crafty things, and ideas for decorating with quilts. Fabric Swatches for the Wit and Wisdom Collection. Frugal Farm Wife Kit #3 from Collection 8. 18 1/2" X 24 1/2". 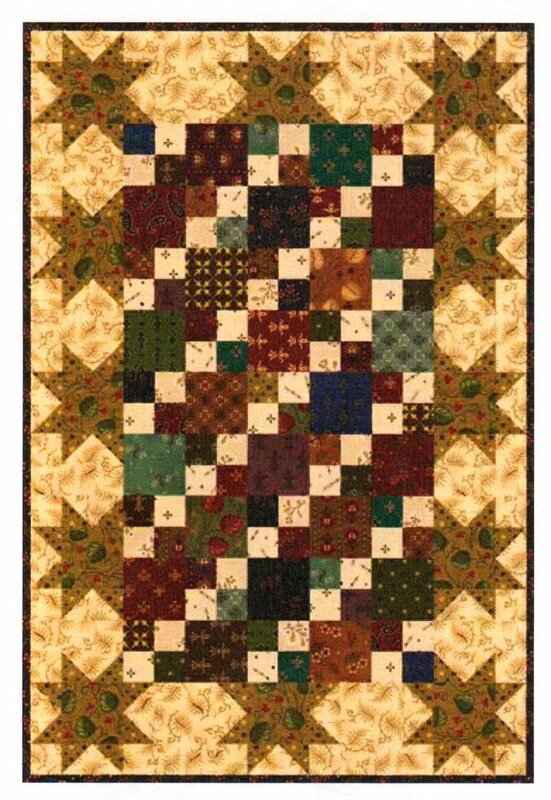 Kim Diehl has designed 8 beautiful mini quilts for the Simple Whatnots Club Collection #8 with the Wit and Wisdom line. We present one each month. Lickety Split Kit #2 from Collection 8. Size 18 1/2 " X 24 1/2". 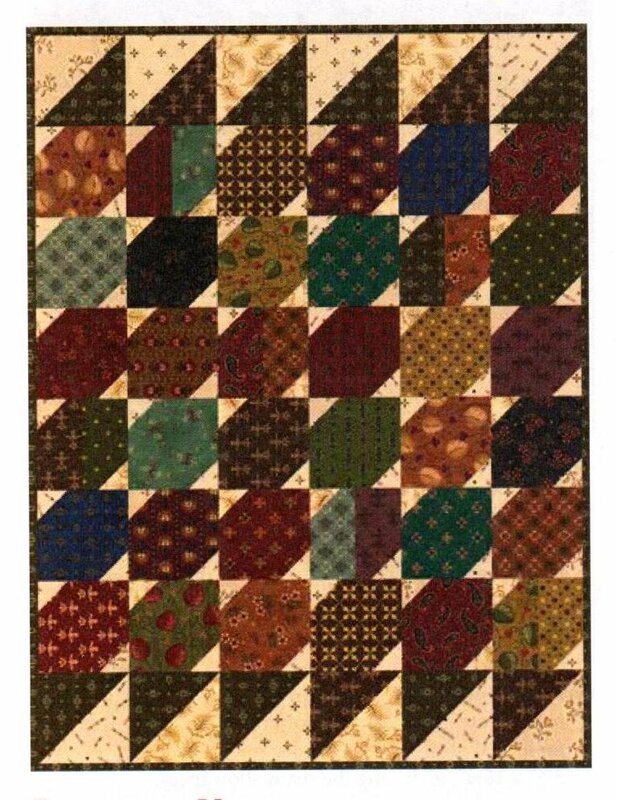 Kim Diehl has designed 8 beautiful mini quilts for the Simple Whatnots Club Collection #8 with the Wit and Wisdom line. We present one each month. Hen House Stars. Kit #1 from Collection 8. Kim Diehl has designed 8 beautiful mini quilts for the Simple Whatnots Club Collection #8 with the Wit and Wisdom line. We present one each month.